Power is a 2014 Telugu Movie Starring Ravi Teja, Hansika Motwani and Regina Cassandra in the Lead Roles, Power is directed by prominent screenplay writer K. S. Ravindra (Bobby) which is his debut film as a director. This film, which is produced by Kannada producer Rockline Venkatesh, stars Ravi Teja, Hansika Motwani and Regina Cassandra in the lead roles. S. Thaman composed the music and background score. The film is scheduled for a worldwide release on September 5 2014. Here we are presenting you its expected first day collection on the basis of reviews,songs and critics approval.This film is having strong star cast such as Ravi Teja, Hansika Motwani and Regina Cassandra in prominent roles while its music has been composed by S. Thaman. 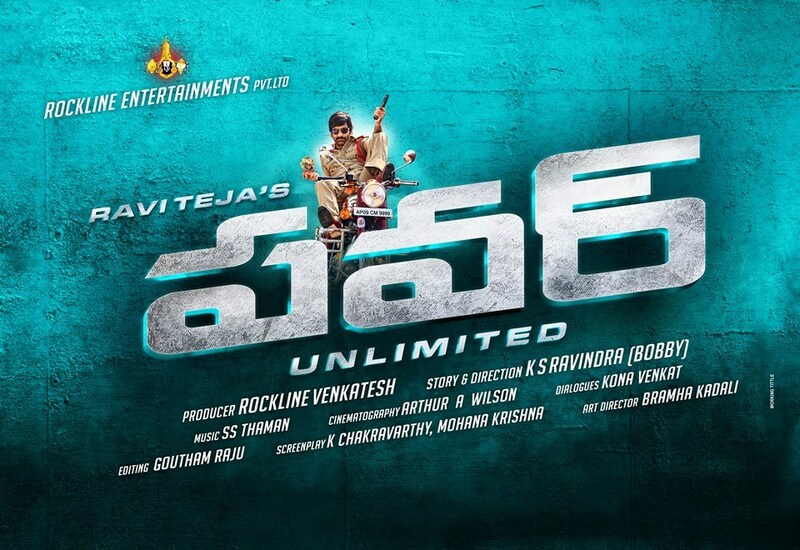 It is a story of a police cop who entangles between his personal and official life,but this is not just about it as big villains come into play to disturb the smooth running of his life and he took all possible measures to swipe them away.Its promotion was done in great manner and as well as trailer liked by public.